Marine megafauna including sea turtles provides valuable ecosystem services as most are keystone species whose extirpation in a community would more likely lead to its imbalance. Although most of these flagship species are admired by many, their populations remain threatened by increasing anthropogenic activities. Data on aquatic megafauna necessary for their protection is scant as compared to their terrestrial homolog; the reason being the complexity and the high cost of data collection, and limited financial resources. The lack of scientific skills, in addition to poverty in developing African countries, makes data collection even more challenging, while hunting pressures remain concerning. Without an efficient monitoring system, aquatic megafauna populations may go extinct unnoticed. In our first attempt to cost-effectively address data scarcity, we established the Siren network made up of about 30 fishers along the Cameroon coast in 2012. 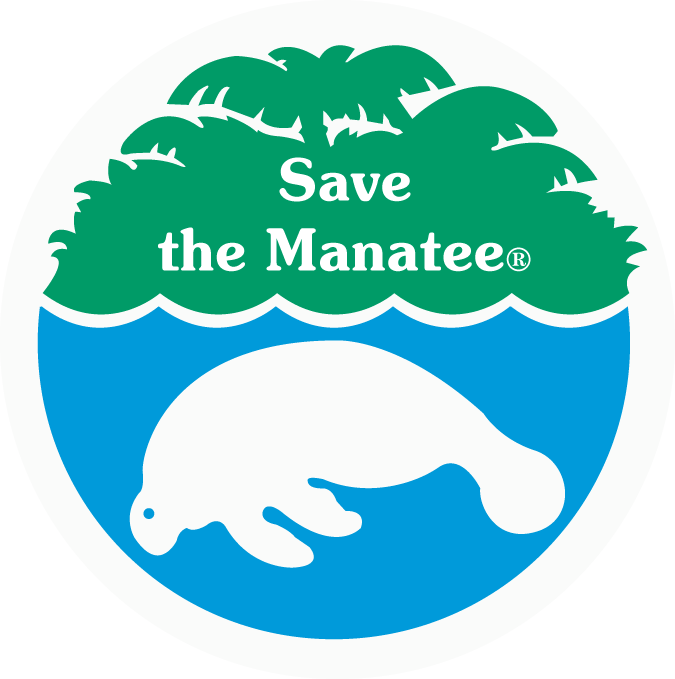 It has successfully reported on marine mammal sightings and carcasses using datasheets and phone calls. However, this reporting system was flawed as it lacked essential data such as GPS location, time and photos for ID purposes. Moreover, data sheets were time-consuming for fishers. The objective of the Siren App is to empower fishers to easily and quickly collect more accurate data and remotely send them to a server to be automatically analyzed and shared for view with the public and decision-makers. We developed the Siren App and made it available for free on both iOS and Android versions, and in both English and French. 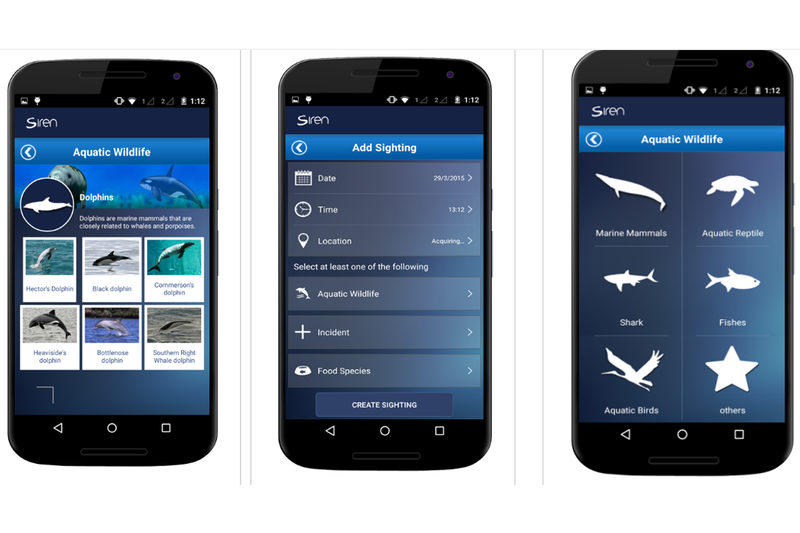 The Siren App enables collection and recording of marine mammal sighting data including Date, time, GPS location, species photo, species name, number of animals observed, habitat, behavior, animal life status, weather status, and effort. Collected data are stored in phone memory, uploaded to a server and displayed for query and view on our interactive Web map as soon as the user’s phone is connected to the internet.